Be sure to hop on over to the August Challenge HERE and link up your project with us! Cheers and happy crafting! As it the last week of August, this means that summer is over and school will be starting up again next Tuesday. 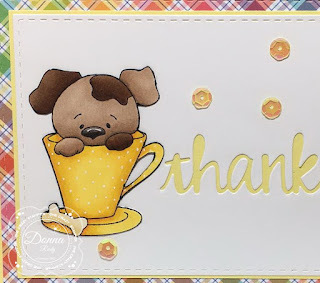 For today's post I have used the adorable Puppy Pals stamp from the "So Much Cuteness" release from High Hopes Stamps. The looks on the puppies' faces remind me of when my children were toddlers and did something that put them in the dog house and then it was I didn't do it...but the cat or dog did. 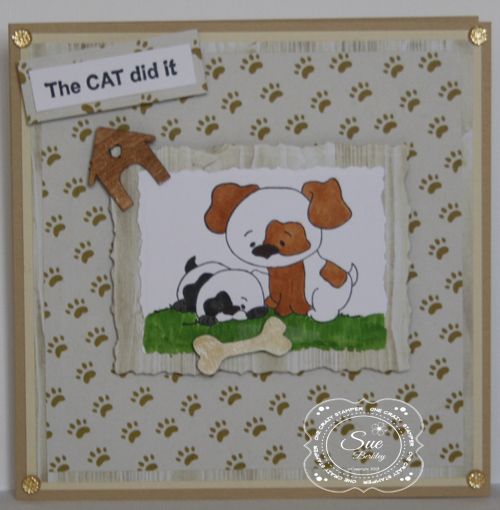 I used some Cosmic Brown Nuvo Embellishment Mousse to colour the dog house and Mother of Pearl for the dog bone. There are a few days left to enter this month's "My Favourite Things" challenge for a chance to win a prize. Make sure you return this Friday to see our new challenge along with a new High Hopes Stamps release. 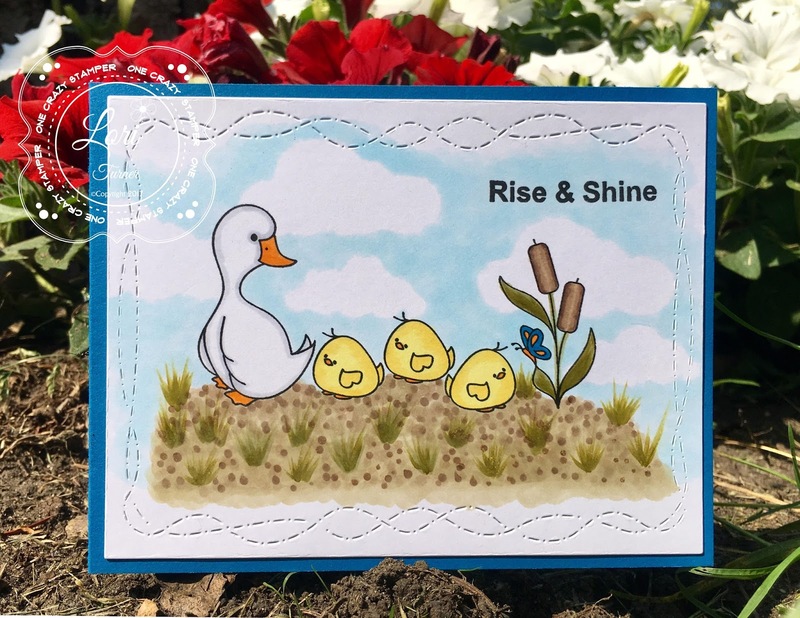 Do stop by Lora's OCS store for any supplies that you need or want. 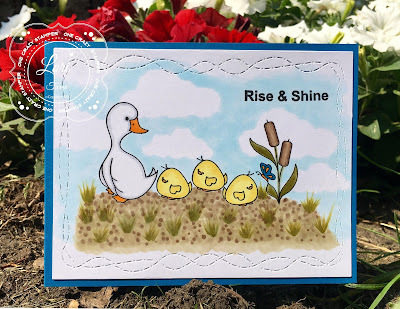 Happy Days -- High Hopes Stamps! 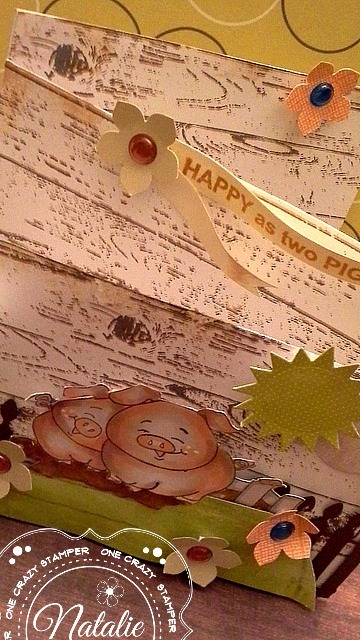 Happy as 2 pigs found here! 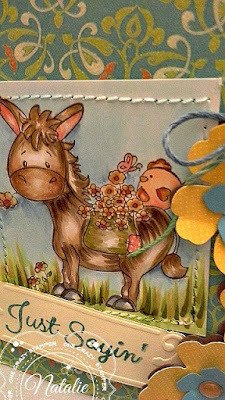 This one is an odd shaped card. 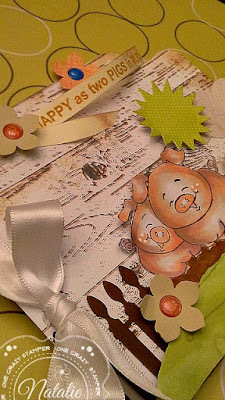 A zigzag design almost like a mini album style! neighbourhood beaver that hangs out at the conversation park down the street! is a wood grain design which I think helped with the country theme. Hello everyone! 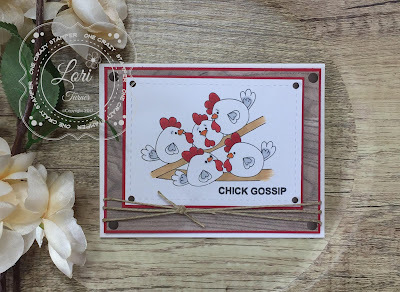 Lori here, and welcome back to another installment for One Crazy Stamper! It's hard to believe that August is almost over hey?! The summer months always seem to go by so quickly...I am not gonna lie - I love winter and am looking forward to it coming, however - Fall is one of my favorite seasons...so I will not wish for the white stuff quite yet lol! 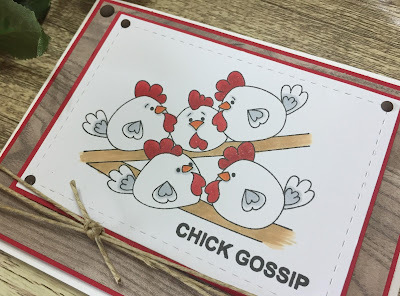 This week's post gives us a peek into the hen house! 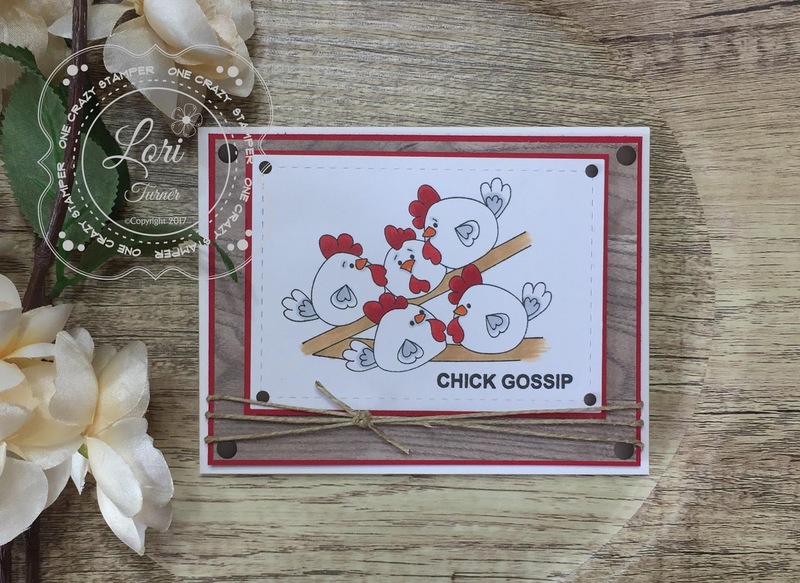 I have wanted to try making a shadow box style card for awhile now and I thought these chicken stamps were perfect for my first try. There seems to be quite the conversation going on in the hen house today don't you think? I started my vision by searching for the perfect shadow box style I pictured in my head. I found a tutorial here and after a few failed attempts with some regular printer paper, I made my frame with some wood patterned paper. Next, I measured the inside space of my square and stamped a chicken wire background to fit. The chickens were added to some red cardstock and popped up with 3D foam dots. 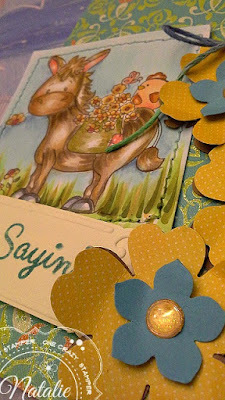 Raffia pieces were perfect for some "straw" in my mind so I cut some pieces and "roughly" added them. I think a few feathers were the perfect touch - you know someone is clucking about something that will upset someone! 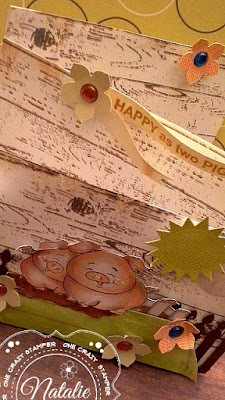 Some gingham ribbon and matching sentiments finish off my card. This is a fun card style to make and I definitely see more in my future! Hi there and welcome to another Crazy Tuesday. The summer has definitely flown by as school starts in two weeks. Are you ready for it? 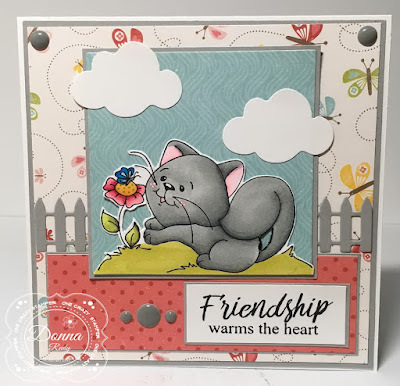 For today's post I have used the adorable Goat Your Back from the High Hopes Stamps "So Much Cuteness" release and made a CAS card. I for one can definitely do with less chaos in my life these days. Do join us for this month's "My Favourite Things" Challenge. 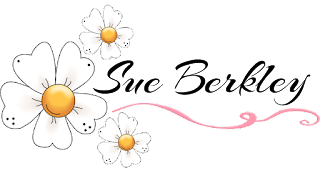 For any supplies that you might need or just want check out Lora's OCS store for some great prices. closer to Fall. YEP I said it !!! 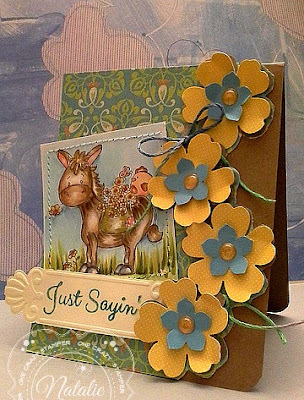 Be a donkey found here! 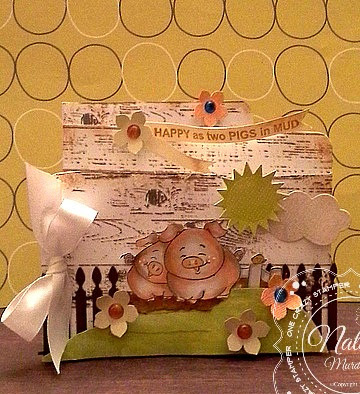 create a different look to the design. Hello everyone! 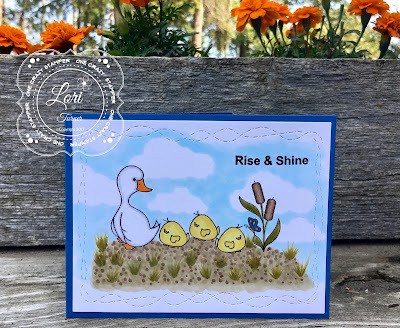 Welcome back to another installment for One Crazy Stamper! 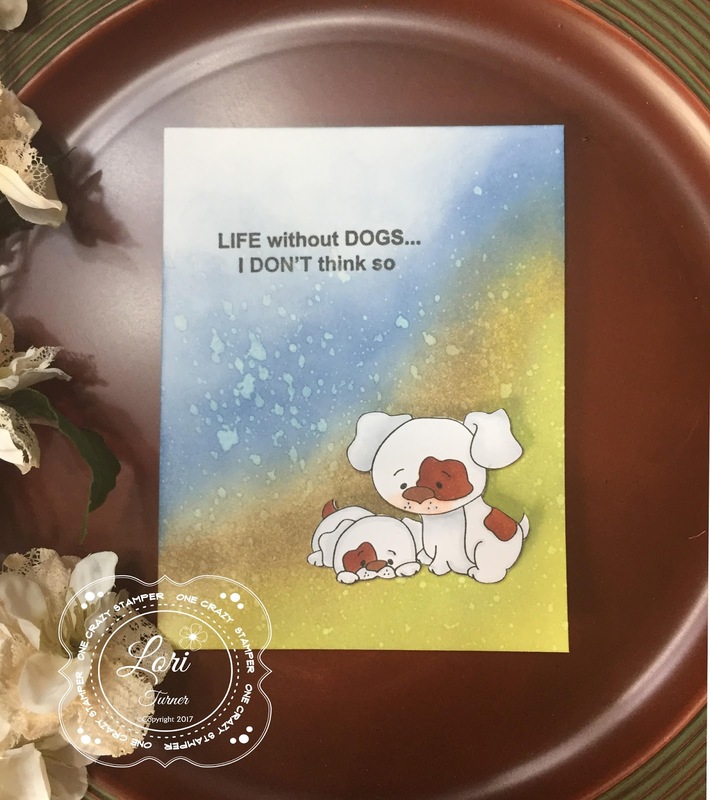 The challenge this month is "My Favorite Things." Today I am happy to introduce you to Friendly Kitty, another cutie from the new release at High Hopes. I used to have a grey striped cat named Smokey. He was a very friendly guy.....especially when I had strawberry banana yogurt. He would sit on the back of the couch as I ate it and bat my hand every time I took a mouthful. He knew he would get to lick the spoon off when I was done. 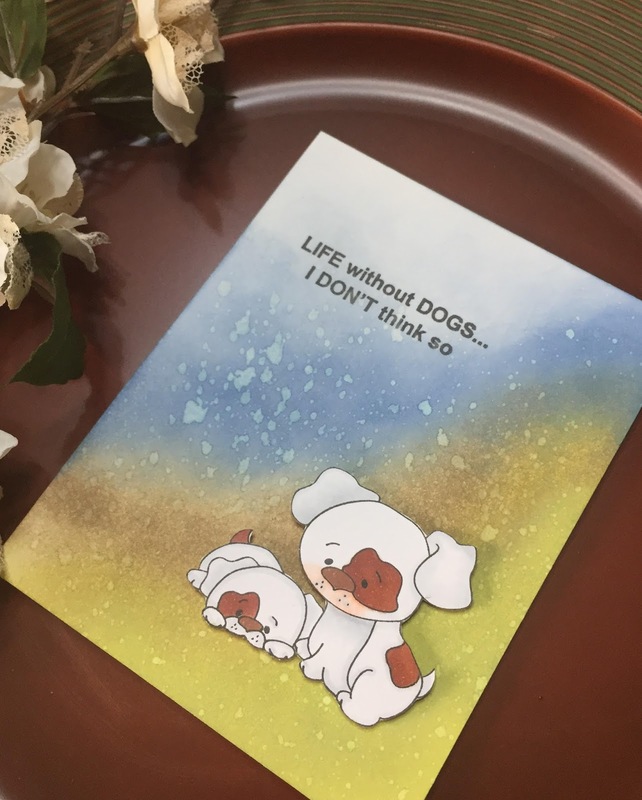 This stamp reminds me of his playfulness! After colouring this cutie with alcohol markers, I hand fussy cut him leaving a thin white edge. I added him to some fun paper from the Echo Park. I added some dots to the flower just for fun. The sentiment is also from High Hopes (link below). 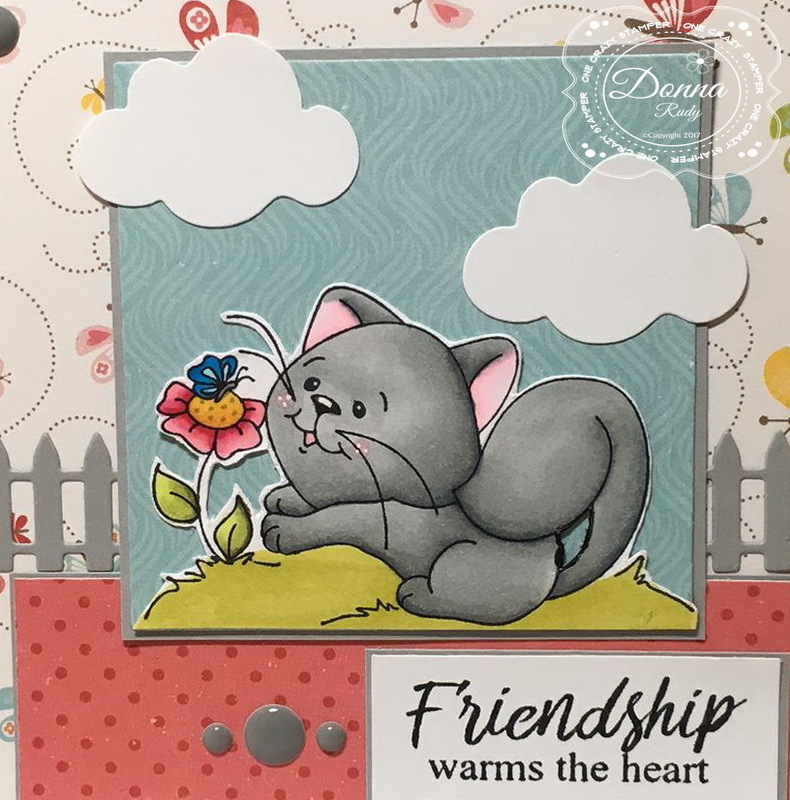 A picket fence, some puffy clouds and my favourite - gumdrops - finish off my card. Welcome back OCS fans to another crazy Tuesday. I hope your weekend was good and that you are taking advantage of the last 3 weeks of summer before everyone is back to the grind --yes school. 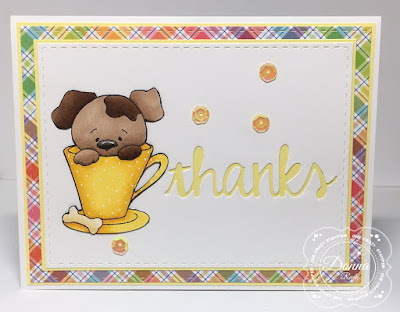 For today's post I have used the adorable Teacup Pup from High Hopes Stamps latest released called "So Much Cuteness". 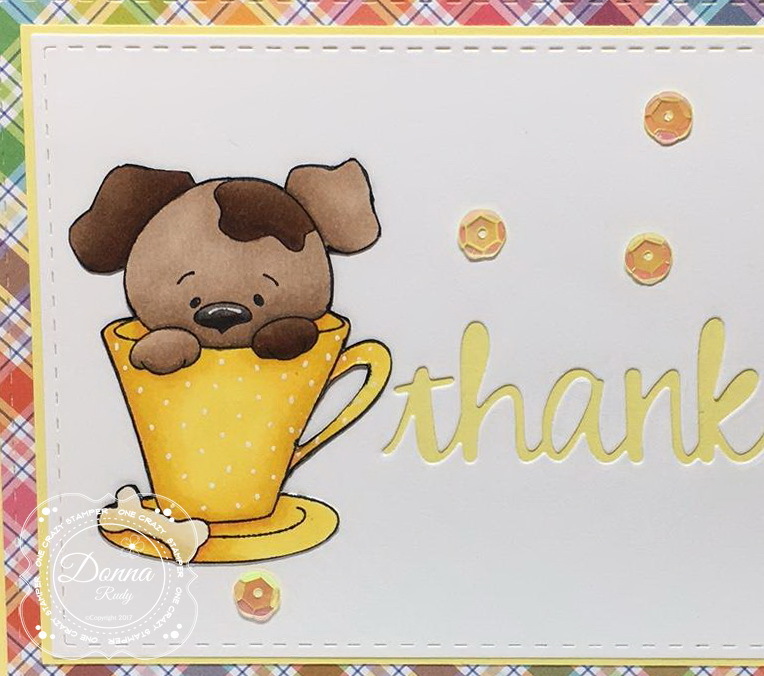 In keeping with our challenge "My Favourite Things", I have used the Heidi Swapp Minc Machine and Reflective Foil for the design paper. 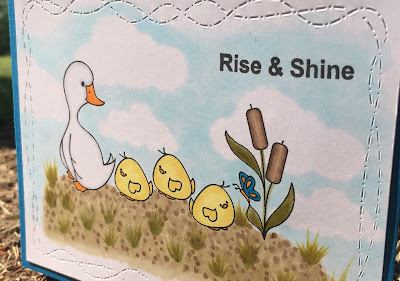 I used a sheet of Heidi Swapp design paper and with some Pink & Gold Ombre Reflective Foil and ran it through the Minc Machine. Then an embossing folder from Ecstasy Crafts was used. 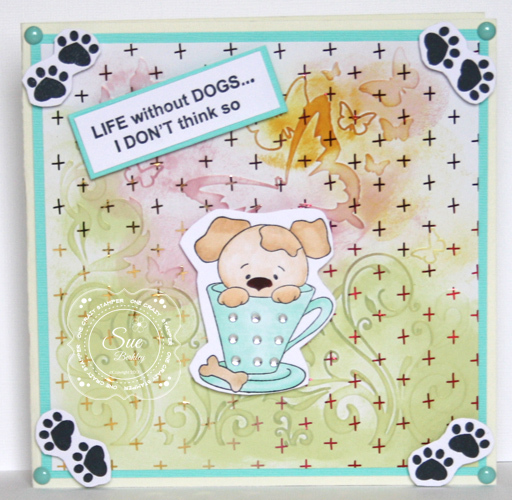 Colour was added using some Wild Honey, Shabby Shutters, Victorian Velvet Distress Inks. 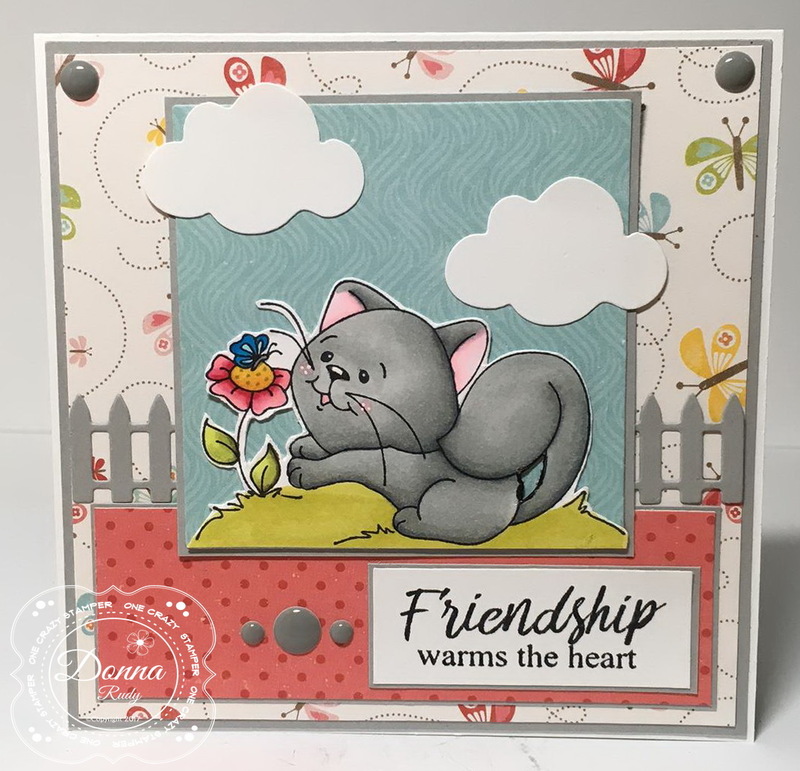 Do play along with this month's challenge "My Favourite Things" for a chance to win 2 unmounted High Hopes Stamps of your choice. 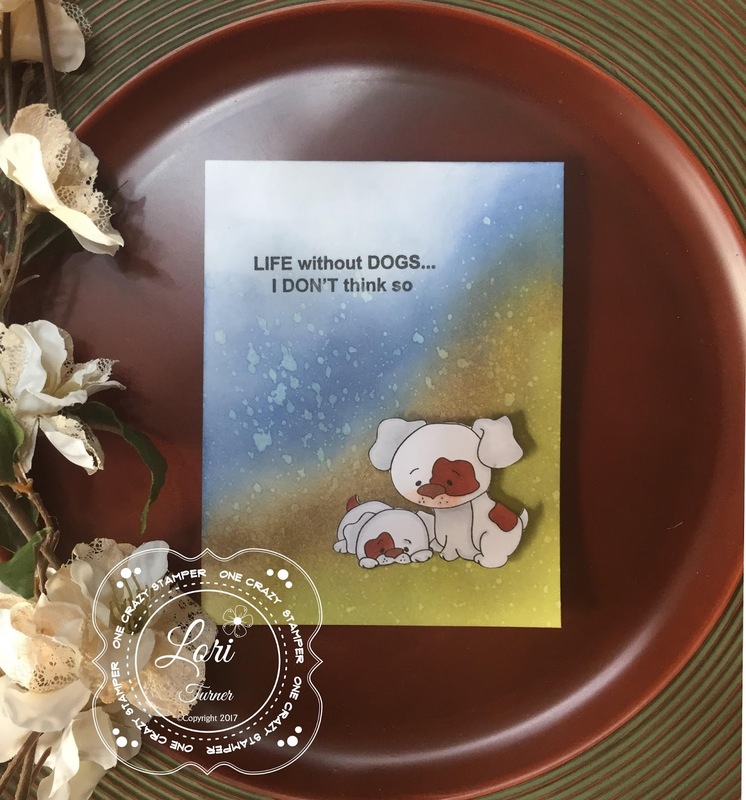 For any supplies that you might need check out Lora's OCS store (online as well as the brick & mortar). A road trip to Bolton can be a rather nice scenic drive. 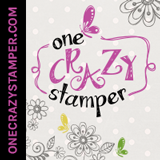 One Crazy Stamper. My Favorite Things! Copic Markers-C00, C0, C1, T2, T4, R01, R05, R08, YR21, YR31, Y38. 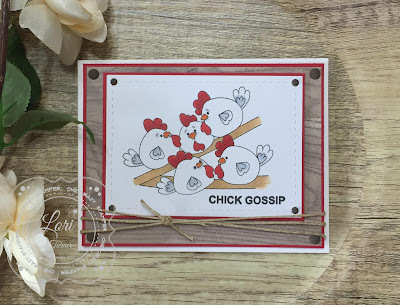 Chick Gossip -- Treat crate! 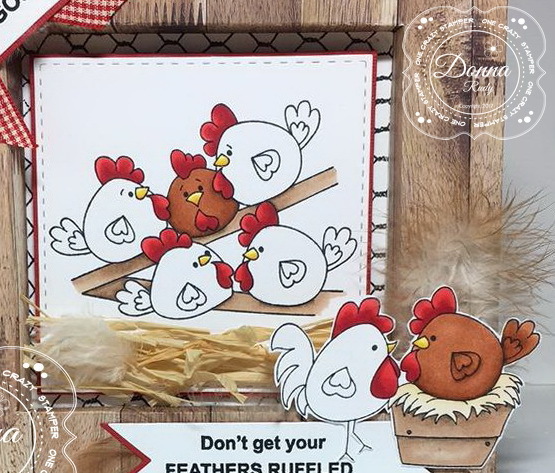 Don't Get Your Feathers Ruffled! 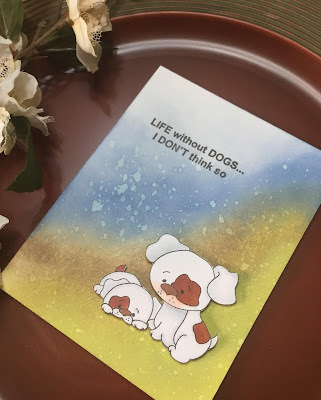 August Challenge -- "My Favourite Things"